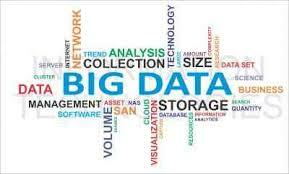 Ratan Tata has invested in Crayon Data which is in the space of Big Data. The company makes use of machine learning and complex algorithms to understand the consumer’s choice and preference. It uses about 15 parameters to analyze the data. It was founded by Srikant and Suresh in 2012, both from IIM Calcutta. Crayon Analytics has been named as one of the most successful startups by global platforms like TiEcon, CEBIT, IBM Watson Intech50 and OrangeFab. The organization has about 100 people and offices in Chennai, Dubai, New York, Singapore and London.